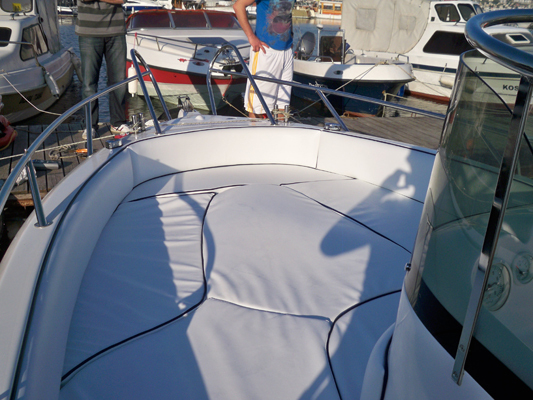 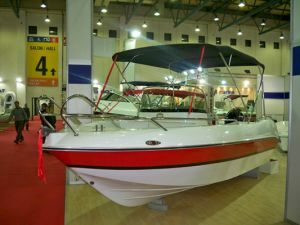 Fiberlass boat, very fast, extremely stable, comfortable and economical. 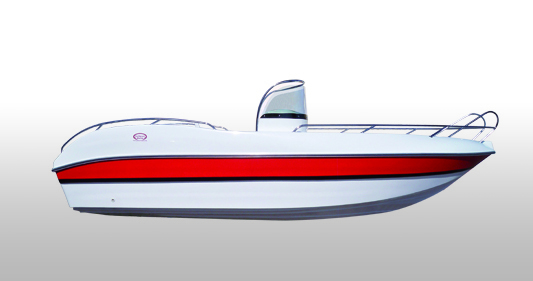 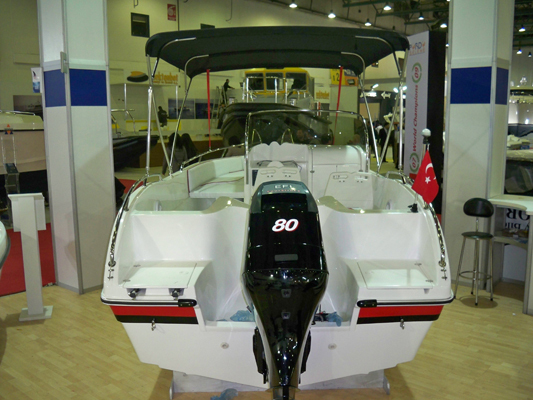 Appropriate for fishing and water sportove.Konstruirana of fully double-hull covered with exclusive gelkout not changing its color even after many years of operation, V-shaped bottom, providing better speed with a smaller engine, stability and lower fuel consumption. 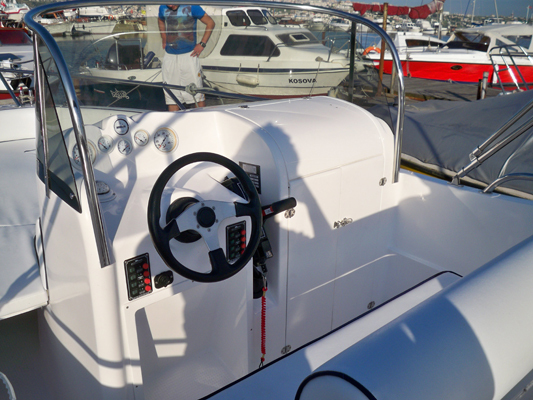 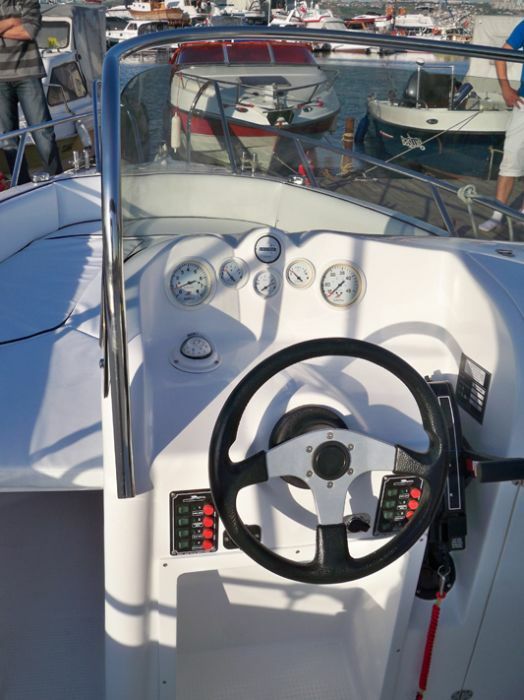 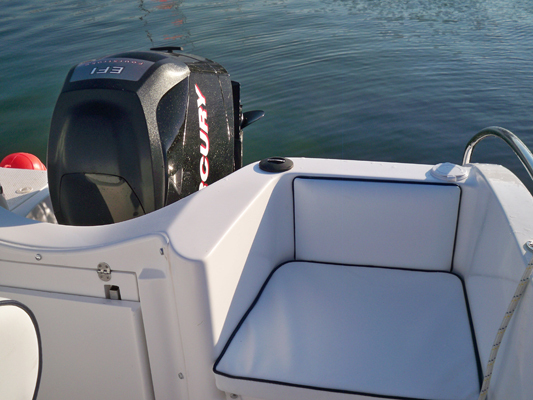 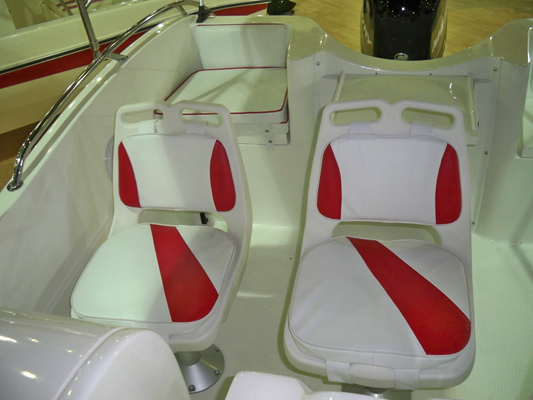 Clare has a stainless steel, a large center console, seat with removable soft seat, soft seat for passengers, large battery compartment tank, anchor compartment, 3 compartments dry, soft seats the whole boat and a system for self-draining.